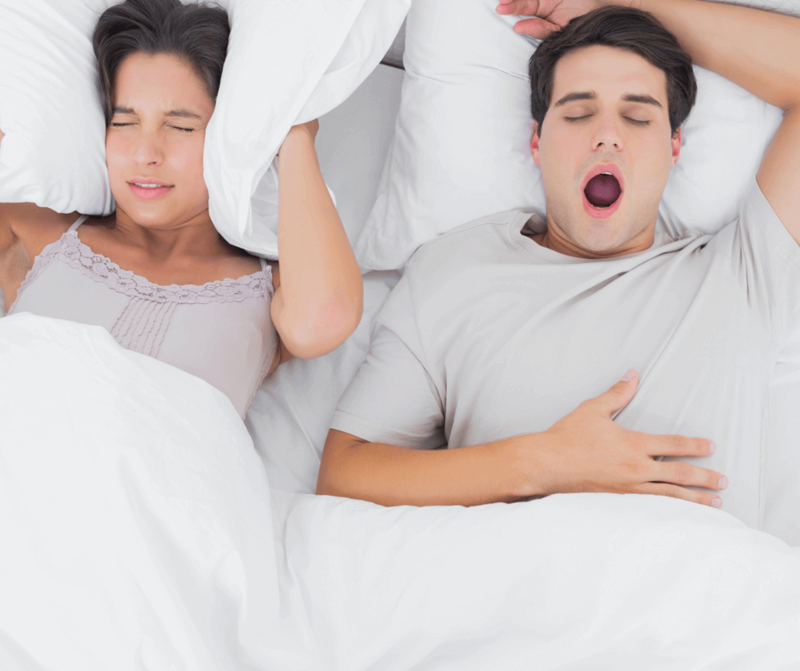 Sleep medicine is devoted to the diagnosis and therapy of sleep disturbances and disorders. Midland Healthcare and Research Center is renowned for its innovative sleep medicine research and outstanding patient care. 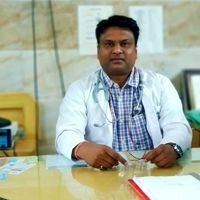 Our sleep specialist in Lucknow offer a one-of-a-kind diagnostic monitoring facility set in a private environment for proper monitoring and treatment of sleep disorders, including, insomnia treatment, snoring treatment, sleepwalking treatment, sleep deprivation treatment, sleep apnea treatment, narcolepsy treatment (or Excessive Daytime Sleepiness), periodic limb movements treatment, sleep paralysis treatment, restless sleep treatment, and circadian rhythm disorders treatment. 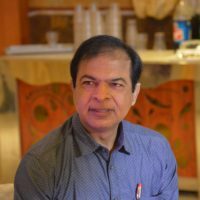 Our state-of-the-art diagnostic equipment for a sleep study in Lucknow (polysomnography test in Lucknow) offers sleep test for snoring and other sleep disorders by monitors heart, brain, muscular and respiratory activities during sleep backed by our experienced physicians enables us to provide the best possible care.